Malachi Olin Jones (born 26 June 1989 in Bermuda) is a Bermudian cricketer. He is a right-handed batsman and a right-arm medium-fast bowler. He has played twelve One Day Internationals to date for Bermuda. 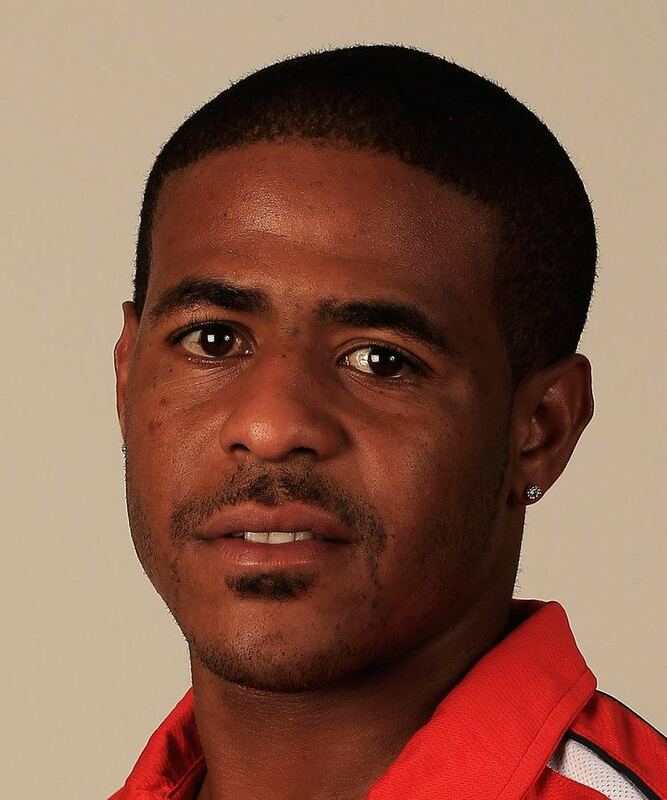 He also represented Bermuda in the 2006 ICC Americas Championship and at the 2007 Cricket World Cup. 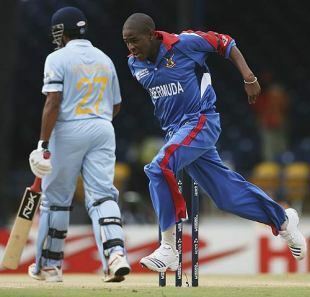 He dismissed India's Robin Uthappa, caught by slip fieldsman Dwayne Leverock, with his first ball of the 2007 World Cup, becoming the second player to take a wicket with his first World Cup delivery (the first being Ian Harvey at the 2003 event).